Increase visits to your website and get qualified users by improving the ranking on Google. 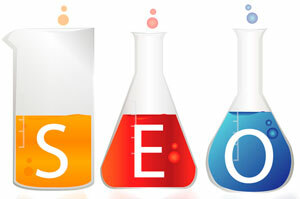 SEO (Search Engine Optimisation) allows to index all web pages. SMO (Social Media Optimisation) is a SEO technique that acts on social media pages to improve ranking in search engine’s results. Google advertising campaigns are terrific weapons at disposal of online marketing. Adwords system provides the chance to publish adverts on Google and its network of partners. Adwords’ ads are very effective and usually represent a large slice of the entire digital advertising budget. Besides Google Adwords there are many types of online advertising. 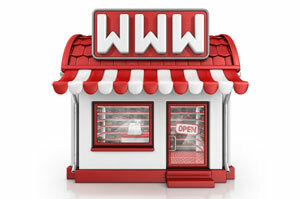 Pay Per Click campaigns are based on a Cost Per Click payment model. The best results get achieved by an advertising mix tailored to company’s characteristics, needs and digital budget. Social channels are spaces where businesses can promote their services and manage relationships with customers. Social networks meet at the intersection between content marketing, SEO, viral marketing and digital advertising. 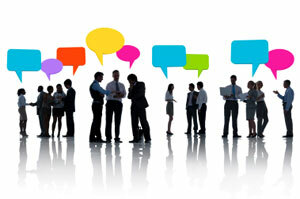 Leverage socials to propagate brand value. Online shops can exploit many marketing strategies to advertise their products and increase valuable traffic to the website. 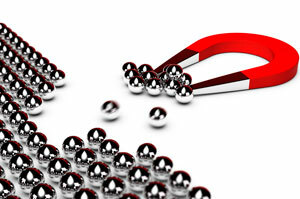 A bigger amount of quality visits boost sales and foster the remarketing strategy. 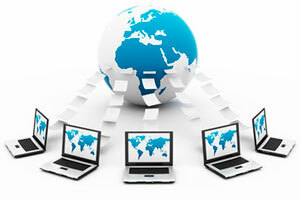 Ecommerce websites need an intelligent team work and an ongoing fine tuning. Show advertisments to loyalise your customers or to convert simple visitors into clients. Follow users on other websites showing up with discounts, coupons and targeted banners. Design ads according to different persona categories. 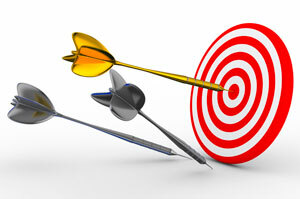 Retarget visitors and remarket customers. Design, information architecture, user experience UX, ease of use: online marketing without the optimisation of these elements goes around in circles. Accessibility analysis should always anticipate the planning of a marketing strategy. Analyse user experience to gauge better your communication. Collecting statistics about website’s visits and analysing traffic data is inescapable to optimise your digital marketing campaign. 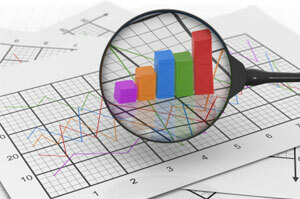 Data interpretation benefits SEO campaigns as well. Set up Google Analytics and Google Webmaster Tool to monitor your website’s performances and users’ behaviour, costs are moderate. Access to internet information is filtered by Google and other search engines. SEM campaigns include any strategy that leverages search engines to promote brands and advertise websites. SEO and SMO optimisation, link building and link baiting, paid search and adwords are all SEM strategies. Web competition is strong, more and more players take the field producing discourses. In order to stand out from the competitors is needed an investment in time and creativity. 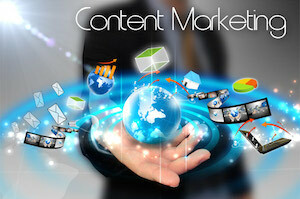 Valuable SEO optimised content can be turned into viral marketing highlighting the brand image.